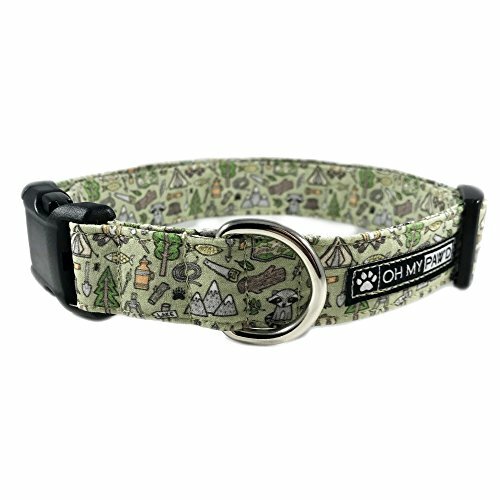 At Oh My Paw'd, an online pet supply store, our designer dog collars are made by hand with quirky cotton fabrics and tough interfacing for added strength. All of our cotton pet collars are fully adjustable and feature a plastic buckle and metal d ring so that you can easily attach ID tags and leashes! Quirky Pet Products Fur You!